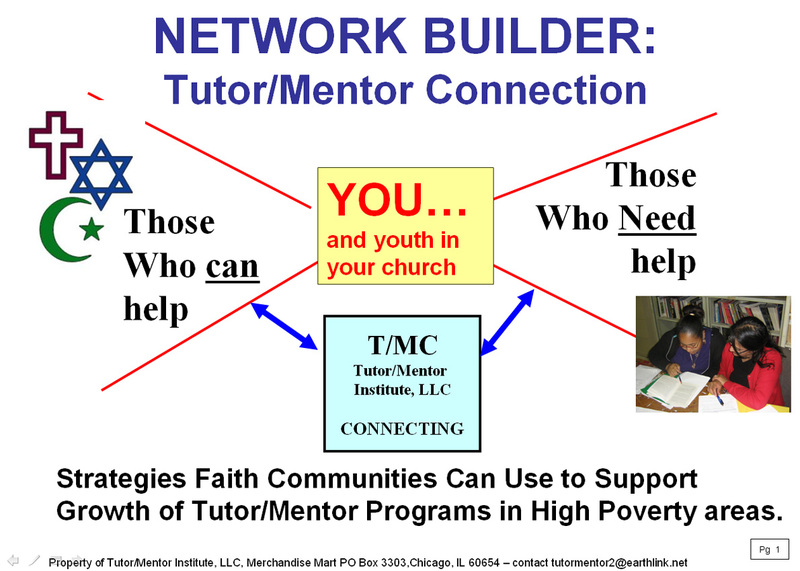 Tutor Mentor Institute, LLC: Don't Drive By Chicago Poverty and Violence - Get Involved. Don't Drive By Chicago Poverty and Violence - Get Involved. Last night and today two Twitter posts caught my attention. 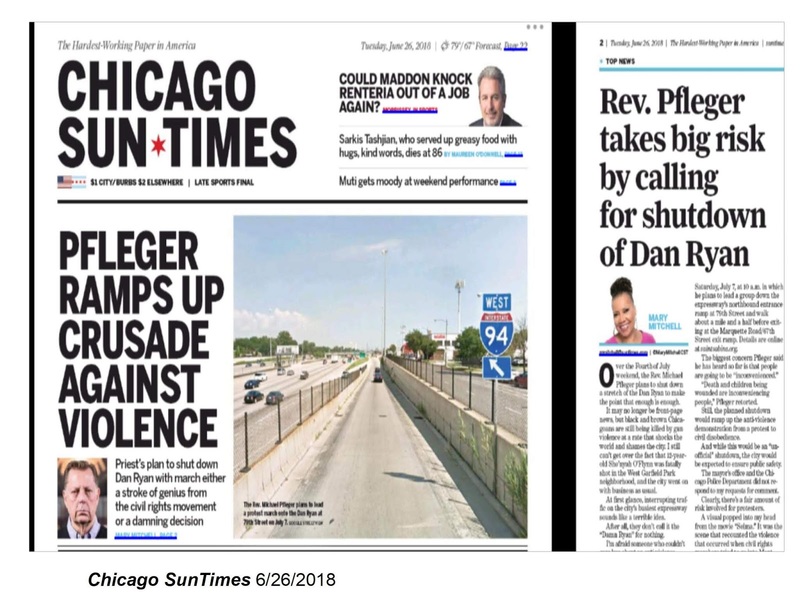 One (click here) talked about Father Michael Pfleger's plan to shut down parts of Chicago's Dan Ryan Expressway on July 7th, to protest inaction about violence in Chicago. Today's Chicago SunTimes featured this story. 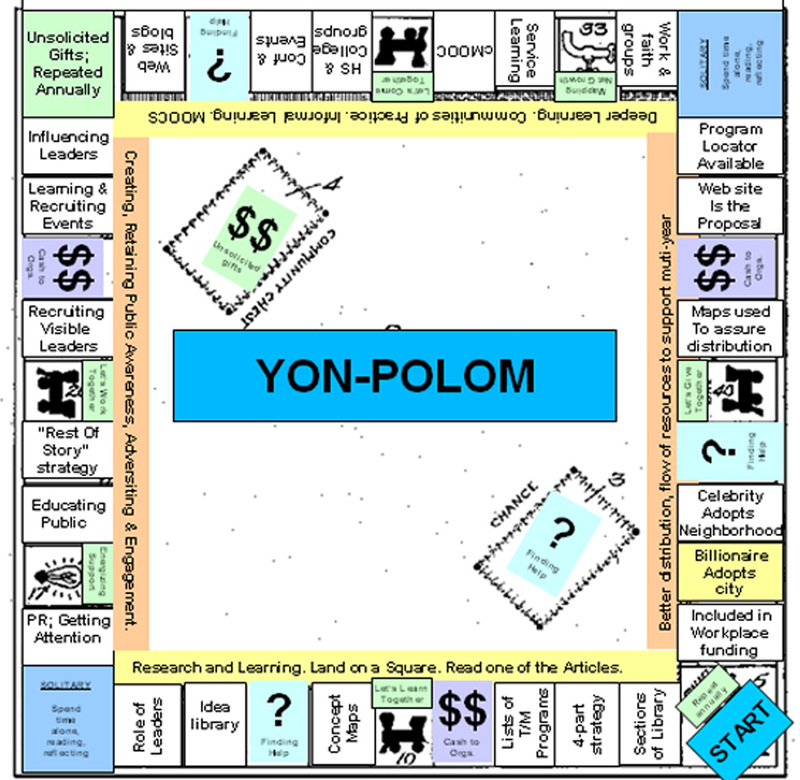 A second, posted by Simon Ensor, a professor at a university in France, used a Monopoly game board in his Tweet (click here) calling attention to an article on his blog. Don't Drive By Poverty. Get involved. 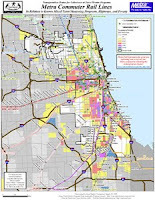 I'd like to see maps on media and church web sites, showing poverty areas in Chicago, showing locations of non-profit organizations serving youth and families, and showing transit routes bringing people to the city from homes in the suburbs and more affluent areas. Thus, while public attention is created by shutting down an expressway, leaders can use maps and on-line directories and web libraries like mine to learn more about poverty, racism, inequality and many other issues, then find youth organizations along their route that they can support with on-going contributions of time, talent and dollars. Between 1994 and 2002 I created a printed directory that people could use to find contact information for tutor/mentor programs in different parts of Chicago. In 2002 one of our interns from India created a searchable on-line portal that enabled more people to find my list of Chicago youth programs. 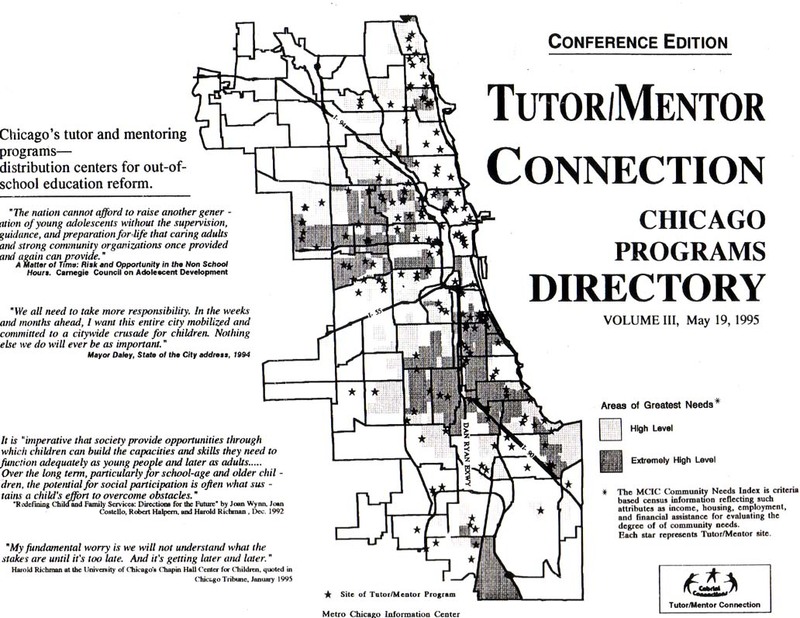 Then in 2008 another team created this interactive Chicago Tutor/Mentor Program Locator. This was intended as a planning resource that leaders would use to help support existing programs and build new ones in under-served areas. These are no longer updated due to my lack of funding, but they still work. 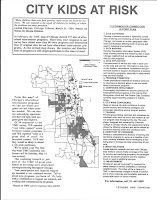 To find more updated information view the map and list of Chicago area youth tutor and /or mentoring programs on this page. When I opened Simon Ensor's blog the top image was a Monopoly game board. I was not sure what Simon would be writing about, but the game board reminded me of a game board I'd created a couple of years ago as a result of an on-line interaction with Simon and Connected Learning #clmooc people. 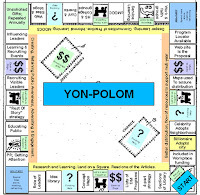 In my Yom-Polom game, each square represents a section of information in the Tutor/Mentor web library. If you land on every square over the course of a year and read some of the articles, you build a deeper understanding of poverty and of potential ways you can be part of solutions. Each trip around the board represents another year of learning. Thus the longer you play the game, the more you know, and the more committed you'll be to solutions that require on-going, long-term, investments of time, talent and dollars. 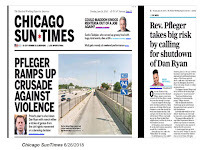 So in addition to pointing to transit maps and youth program directories (which can be found on the game board) Father Pfleger and media could be pointing people to places for deeper learning. My suggestion should not be unrealistic to faith leaders. They've been pointing people to religious texts for over 2000 years, with weekly reminders to read passage after passage, discuss with friends and family, the put the ideas to work in their lives. I created this pdf presentation with some suggestions faith leaders could do to draw people to the on-line Bible of information I've been aggregating for 20 years. Maybe as they prepare for this next protest march, more will point followers to this article and my list of youth programs. Want to help make this happen? Go to the web site of a faith based institution near you and see what links they point to, if any, from their social involvement and outreach section. If they don't point to this blog, or the Tutor/Mentor Institute, LLC web page, ask them to do so. I've been pointing to maps and sharing the Tutor/Mentor Connection strategy since 1993. While many have been called to view these ideas and apply them, very, very few have actually responded. They seem to keep wanting to do their own thing, lead their own marches, etc. Maybe this time will be different.